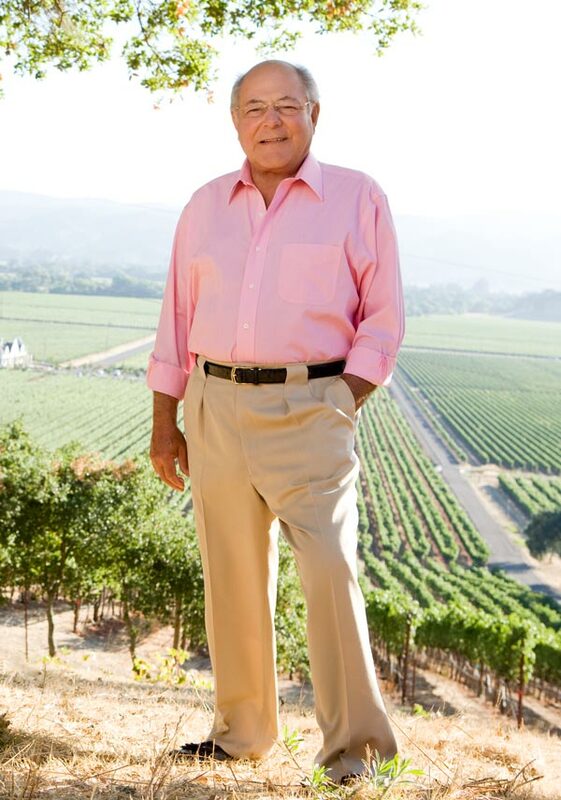 A true visionary, Anthony J. Terlato has been a key participant in leading the growth and evolution of the fine wine industry over the course of the past half century. Growing up in an Italian American family, food and wine together with family was a regular part of life. Tony’s true passion and appreciation for fine wine began while working in his father’s wine and spirits store in 1955. Here he was exposed to and began learning about wines from the world’s great winemaking regions and wine making families one region and one family at a time. At a time when most American wine consumers were drinking “red” or “white” wines from a jug, Tony was bringing the greatest burgundies and Bordeaux wines to his wine customers in Chicago. His explorations and curiosity inspired him to bring the finest wines in the world to American wine consumer and their tables. Over the course of the next 60 years, Tony and his sons built friendships and partnerships with some of the wine world’s most prominent winemaking families. They found that the principles of these likeminded families reflected the principles that Tony and his family had embraced: a commitment to quality, passion and good old fashioned hard work. Throughout his career and while building these friendships, Tony dreamed of someday becoming a vintner and winegrower and in 1996, that he realized his dream with the purchase of Rutherford Hill Winery in Napa. Shortly after, the family expanded on Tony’s vision with the purchase of the Sanford Winery in the Santa Rita Hills and the Chimney Rock Winery in Napa. Each of these wineries help to embody the guiding principle that Tony lived throughout his career: put quality first.